Sue Gerhardt focuses in particular on the wide-ranging effects of early stress on a baby or toddler’s developing nervous system. When things go wrong with relationships in early life, the dependent child has to adapt; what we now know is that his or her brain adapts too. The brain’s emotion and immune systems are particularly affected by early stress and can become less effective. This makes the child more vulnerable to a range of later difficulties such as depression, anti-social behaviour, addictions or anorexia, as well as physical illness. 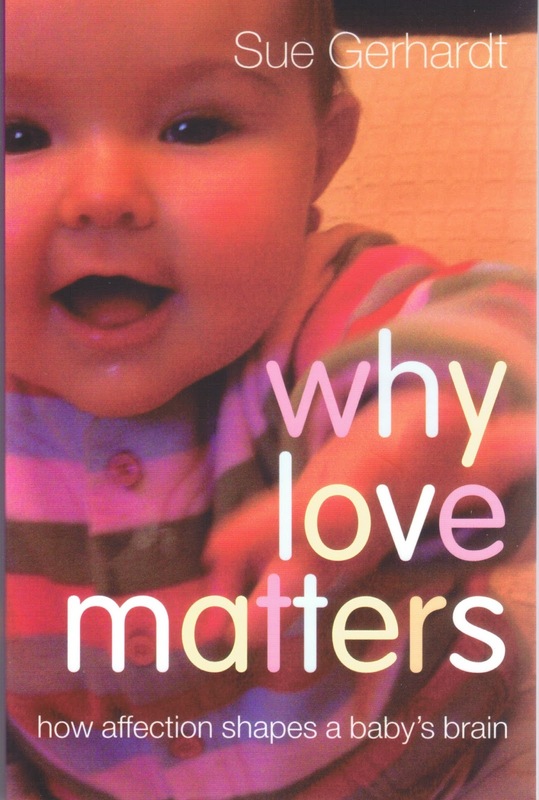 Why Love Matters is an accessible, lively, account of the latest findings in neuroscience, developmental psychology and neurobiology – research which matters to us all. It is an invaluable and hugely popular guide for parents and professionals alike.